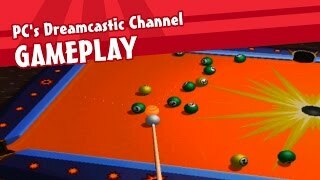 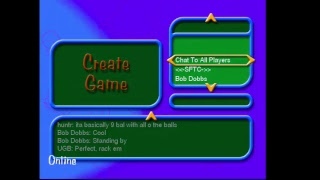 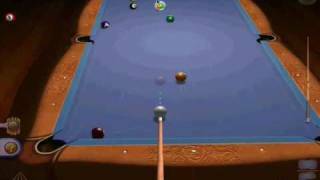 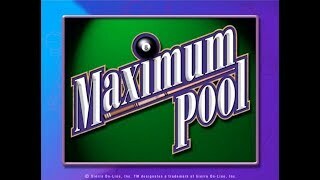 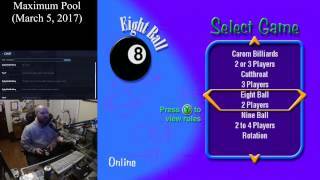 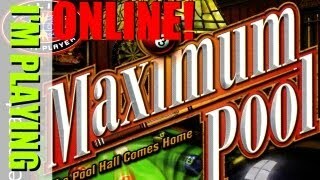 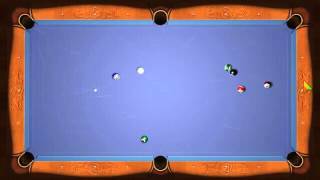 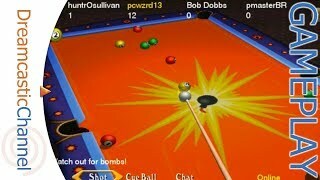 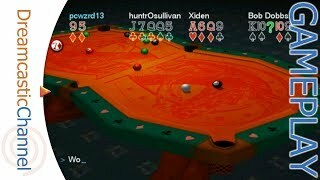 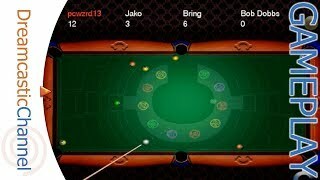 In this episode I play Maximum Pool for the Dreamcast ONLINE! 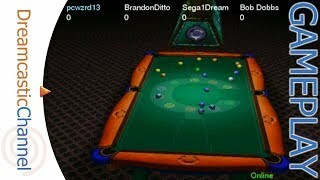 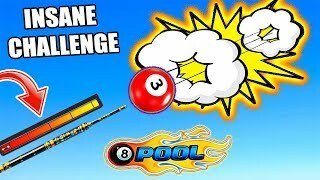 This is a fantastic pool game and one of my favorite games to play online on the Dreamcast! 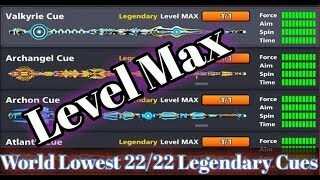 Links to the Facebook page everyone is invited to keep this game alive. 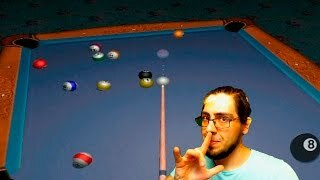 Ok, I'm back and live again! 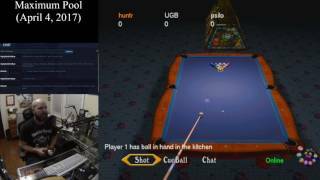 I'm going to be out of town for a little while and won't have time to render a regular video, so let's get some live gaming going!